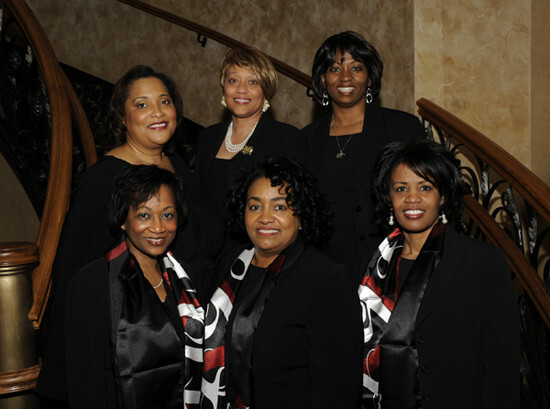 Delta Sigma Theta Sorority, Inc. was founded by 22 college women in 1913 on the campus of Howard University. Today the Sorority has over 250,000 members in the United States and abroad, dedicated to public service. The Schaumburg-Hoffman Estate Alumnae Chapter was chartered on March 2, 1991, officially becoming a part of the Mighty Midwest Region.The Chapter currently has over 60 active members. Since 1991, members have used their talents, time ,and resources to undertake efforts to promote literacy, diabetes awareness, aid domestic violence survivors, tutor area youth, award high school seniors scholarships and to support international programs in Haiti and Liberia. We have many members who have served on various National and Regional Leadership teams within the Sorority, including Anita Bishop, who currently serves as member, Regional Nominating Committee and past Regional Director, Sharon Chapman.